While you can access Facebook and Twitter in many parts of the world, there are some places where they are completely inaccessible. One of the places where that is the situation is China; but that is starting to be a thing in the past in some parts of the country. 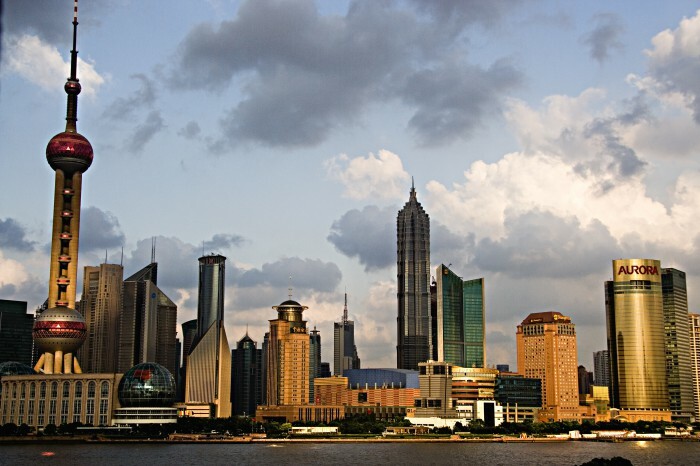 Recently, in a South China Morning Post, an anonymous government sources has confirmed that China’s government is set to unblock Facebook and Twitter within the newly created 22 kilometer Shanghai free-trade zone in order to encourage foreign companies and employees. The lift in the ban is a rare exception to the strict government control of the internet. Since 2009, the government has been blocking Twitter and Facebook after deadly riots in the western providence of Xinjiang. In addition to the lift, the government is welcoming bids from foreign telecom firms to offer internet within the free trade zone. As of right now, the lift in the ban only applies to the Shanghai free-trade zone. Anywhere beyond the free-trade zone is subjected to the same ban as it was before unless the government decides to unblock the sites for more places later on (excluding Hong Kong which has their own set of laws). As of right now, allowing Twitter and Facebook within the Shanghai free-trade zone is part of a pilot; which means the government can still pull the program if the government decides that the program is not working out in the long run.